There’s a new recipe in town so it’s time to party, let’s turn up the BEET!! 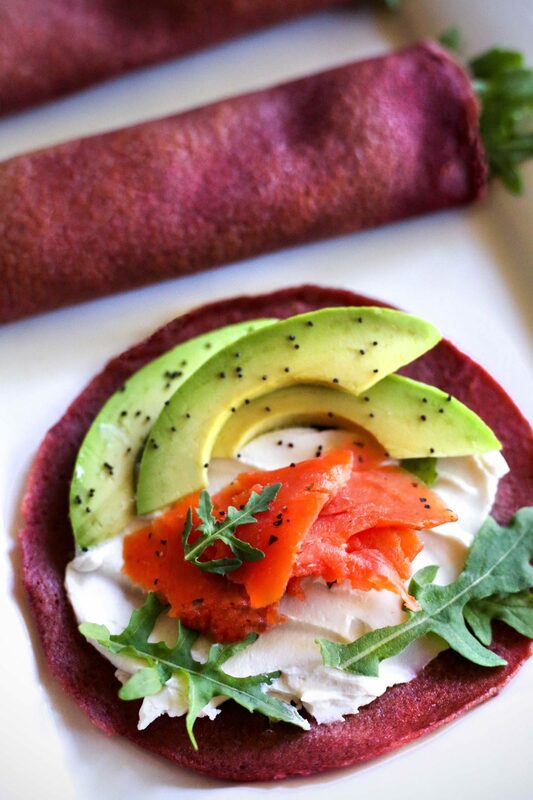 No, but really these beetroot crepes are not only a fun purplish hue, they will create a party in yo mouth with each bite. I took a poll on my Instagram Stories to see what ya’ll preferred, sweet or savory, and it was pretty much tied. There are so many sweet crepe recipes out there so I thought it would be cool to create a savory one you can wow your friends with for brunch! 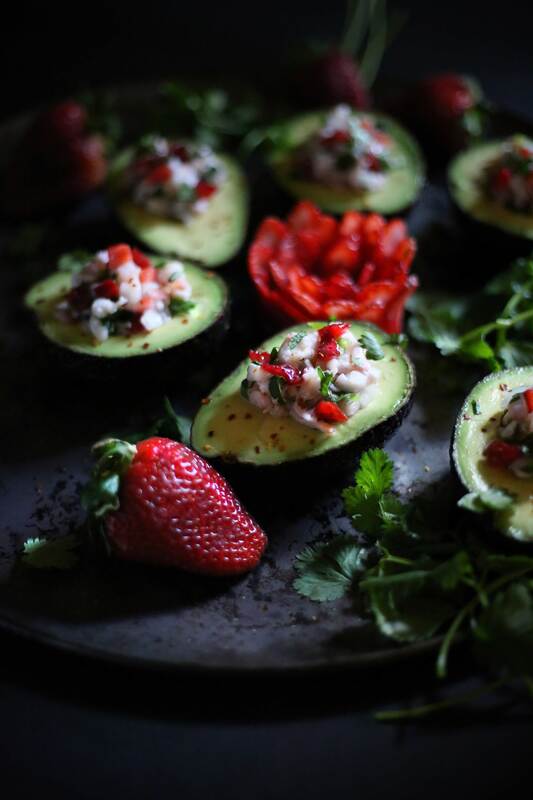 I created this recipe with my friends over at Vitacost, they help me keep my pantry stocked with healthier paleo and gluten-free options. That’s were I get my beetroot powder and pretty much all my baking ingredients from, I heart Vitacost! These crepes are made with gluten and grain-free flours but they taste amazing! Adding in that extra dose of raw organic beetroot powder also helps you get your superfood requirement in for the day, I got you. 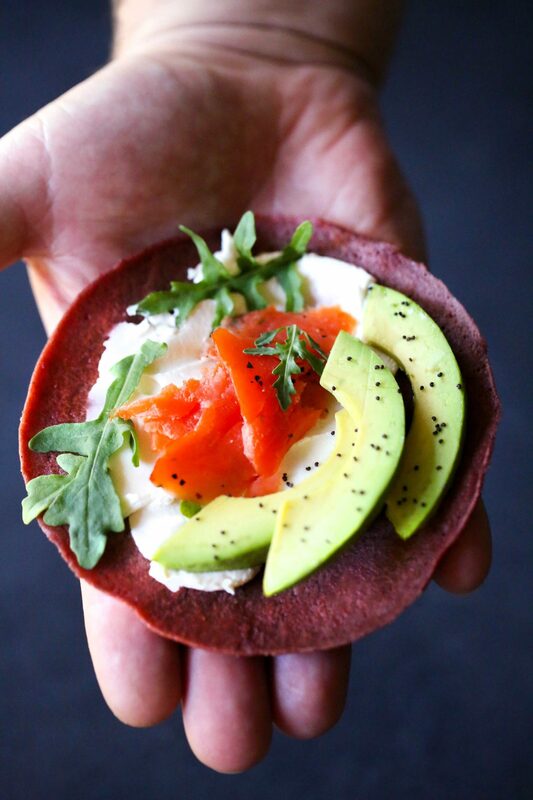 I used dairy free cream cheese, smoked salmon, arugula and avocado slices for my filling, but feel free to get creative and use what you love. Eggs and bacon are never a bad idea either! 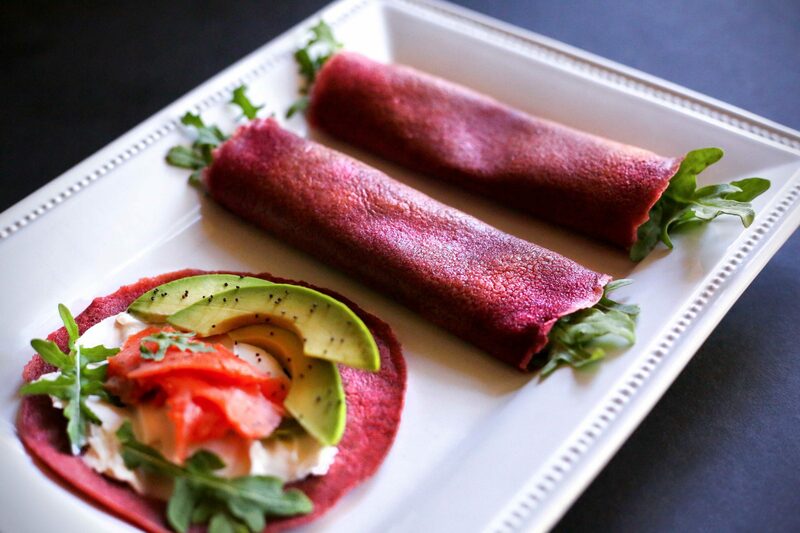 If you make these savory beetroot crepes, don’t forget to share them with me, tag me on Instagram @paleopaparazzi and use #paleopaparazzi so I don’t miss it! 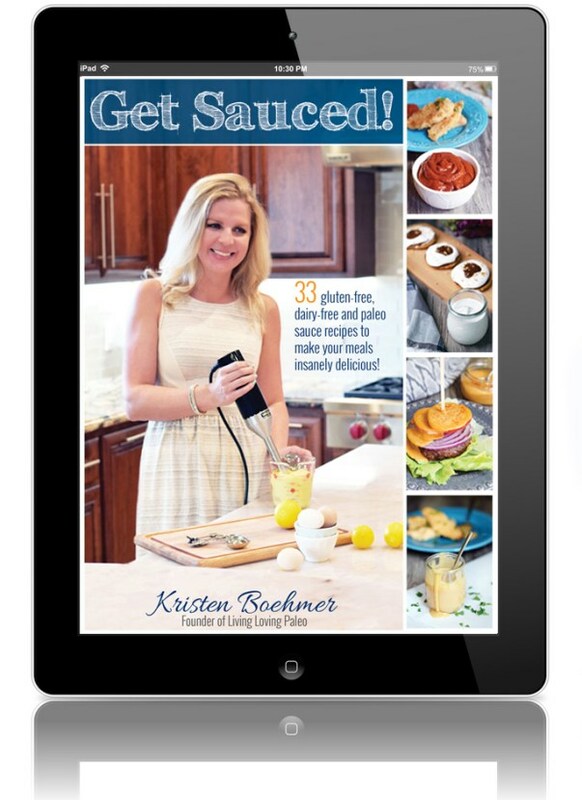 I love seeing you guys enjoying my recipes, it makes my heart skip a BEET lol! 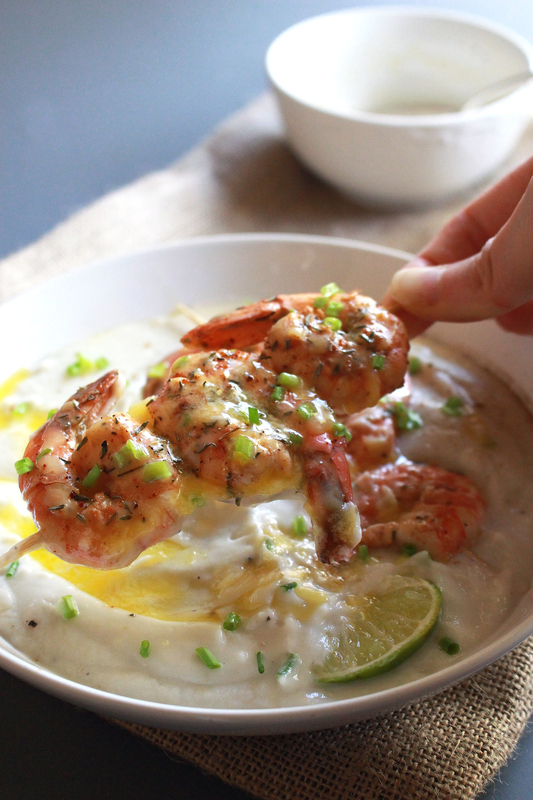 My Garlic Lime Shrimp with Cauliflower Purée may look familiar to you if you were following along during my takeover of the Whole30 recipes Instagram and Facebook pages. 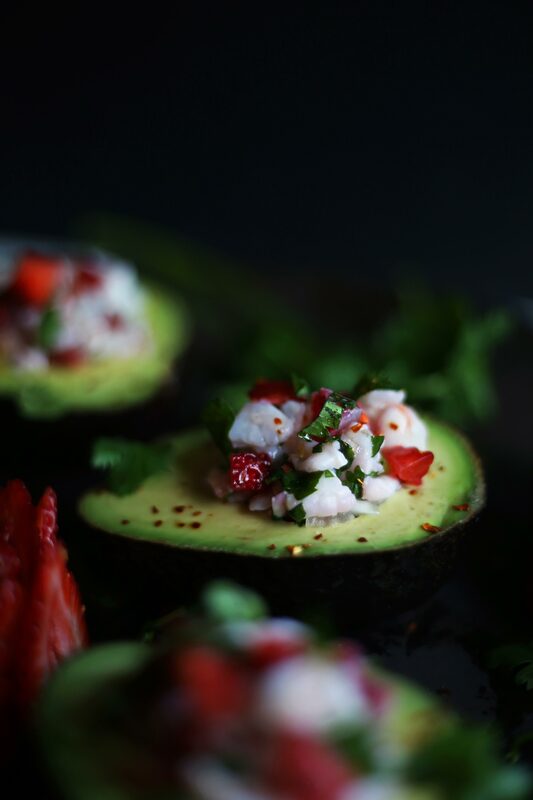 I created this recipe for my takeover and SO many of you loved it that I decided to get it up on the blog. Now you can pin the recipe for later (click save in upper left side of pic) or print out the recipe card below, yay! This has become a favorite dish around our house, I think you can see why! Hello slow drizzle of ghee, wink wink! 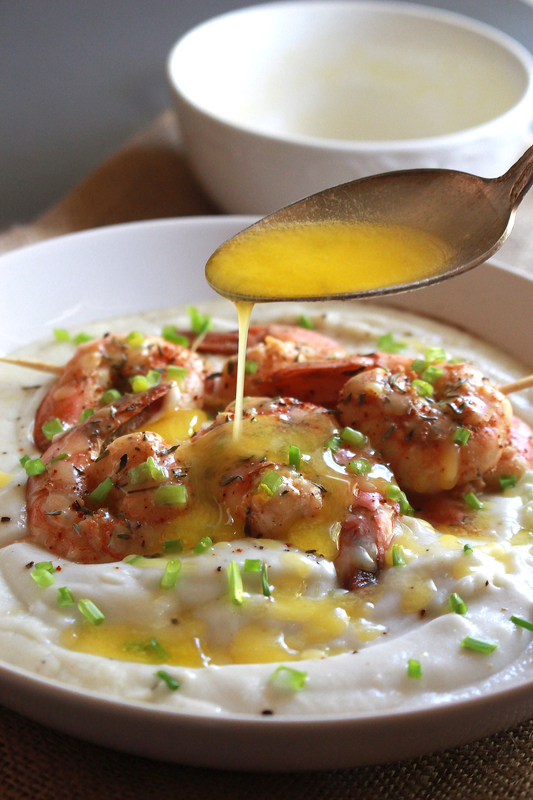 Sometimes you just want a bowl of comforting deliciousness and this meal fits the bill! I can’t wait for another blustery Fall day in California. We had three straight days of rain last week and I was just getting into the groove of Fall. Pulling out my boots and scarves and getting all crazy with pumpkin spice errythang! Then bam, summer was here again. I felt like Bill Murray, and it was groundhog’s day all over again ha ha! Often times cauliflower purée/mash can be so boring and bland, but this recipe combines so many goodies into one dish it will literally take your breath away, promise! 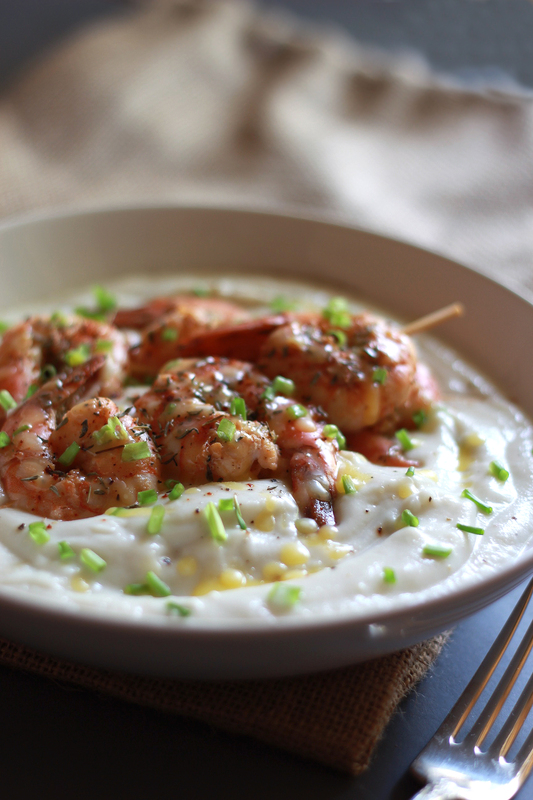 The cauliflower purée mixed with the citrus marinated shrimp is just heavenly! I love eating cauliflower this way because it’s so silky & creamy! 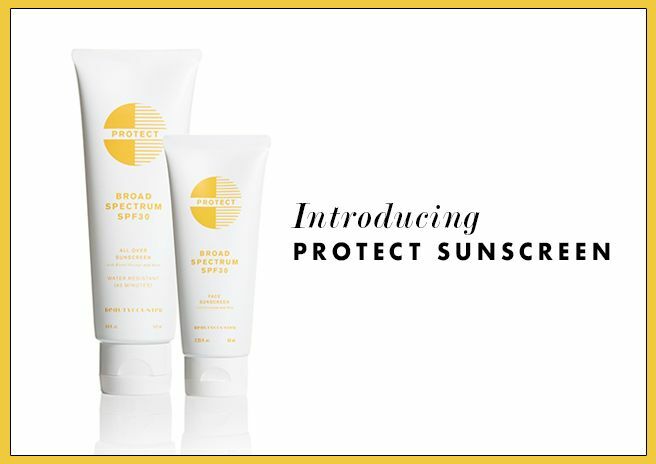 You won’t want to share with anyone, not even your BFF! Also, the longer you marinate the shrimp the better the flavor. 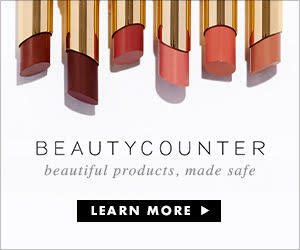 If you have the time for it, I highly recommend it! Mix shrimp, lime juice, olive oil, minced garlic & seasonings together in ziplock bag. Let marinate about 1-3 hours. Break cauliflower into smaller pieces & steam until tender Aprox 10-15 mins. Transfer to blender/food processor & add broth, coconut milk, ghee & garlic powder. Blend until smooth. Season with salt & pepper to taste. Remove shrimp from bag & add to skewers. I cooked on a ghee coated grill pan (med-high heat) for a few mins. on each side until shrimp were pink & slightly opaque w/ red tails. Don't overcook, you want shrimp in a C shape not an O shape. An easy way to remember this: C shape for cooked & O shape for overcooked. Season w/ salt & pepper to taste, squeeze more lime on top of shrimp if desired & serve over cauliflower purée drizzled with some melted ghee. Oh Sweet Potato “Toast” how I love thee! 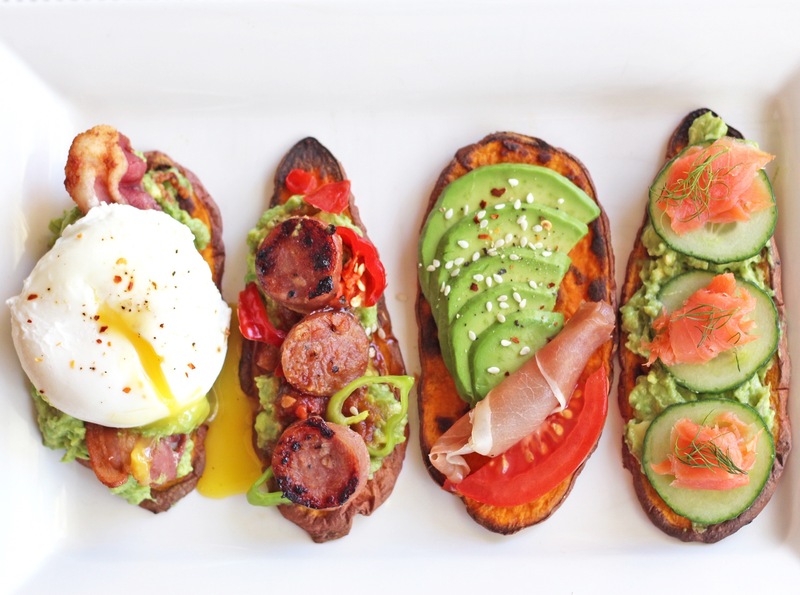 My love for sweet potato toast is no secret. I have been professing my love for sweet potato “toast” for quite some time on social media & during my takeover of The Whole30 Recipes last year and once again with my takeover last week! You all clearly love this slightly sweet, crusty, delicious little sub for the real thing. While it tastes nothing at all like it’s counterpart, it’s still DANG delicious and I don’t care! It’s one of my most liked recipes on Instagram (next to my chicken veggie poppers) so I HAD to bring it to the blog so you can print out the recipe (wish they had that feature on IG, haha) and pin it to your Pinterest board for later too! Wash potatoes and pat dry. Slice sweet potato lengthwise into 1/4" an inch slices (I use a mandolin slicer to get them even & thin). Coat both sides of sweet potato with oil and lightly sprinkle with salt. Cook for 30 minutes (Flip after 20 minutes). Set oven to broil and continue to cook for one minute on each side, until toasty! (Just keep an eye on them, they can burn easily). 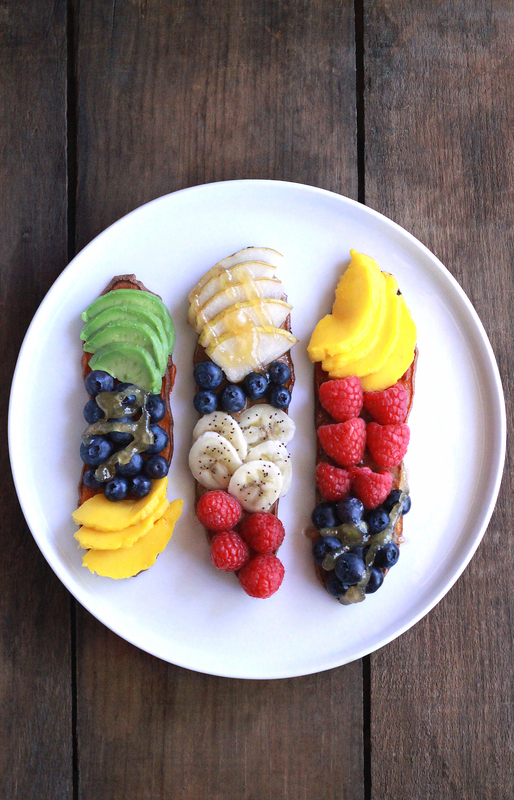 Add your favorite toast toppings. Poached egg with bacon & guacamole. Sausage with guacamole, salsa & peppers. 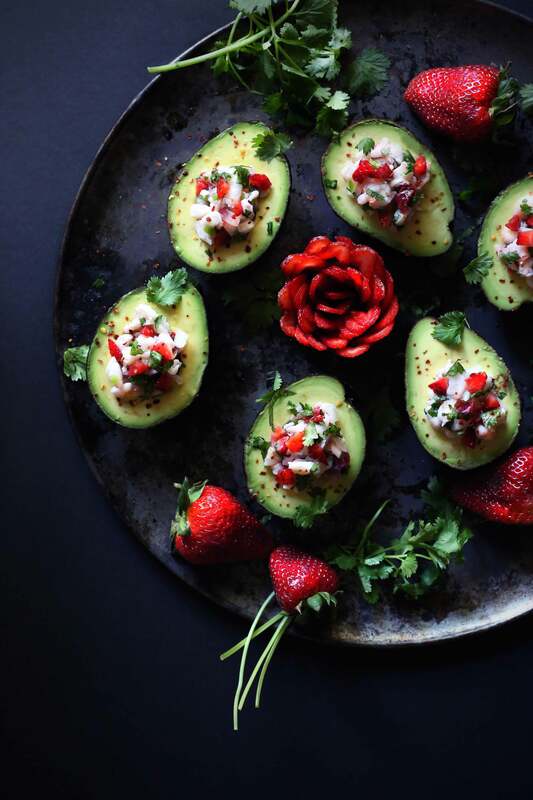 Prosciutto with avocado slices & tomato. 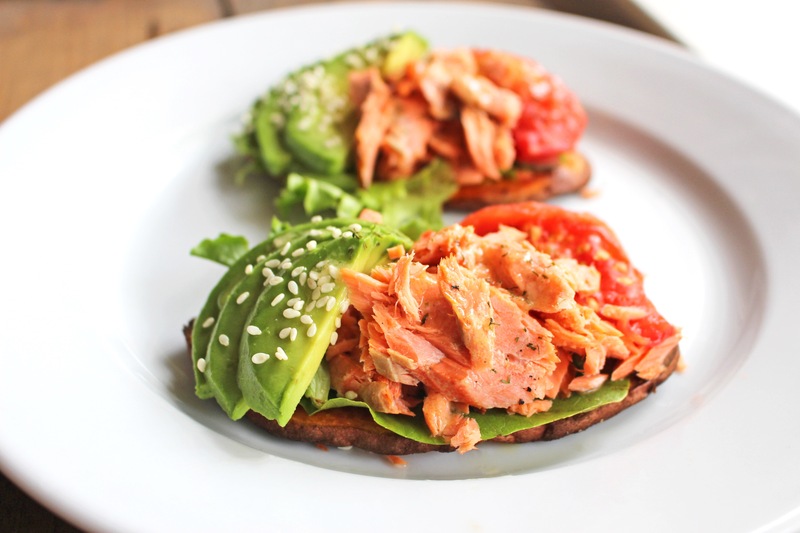 Smoked salmon with guacamole & cucumber slices. Wild salmon, arugula, roasted tomatoes & garlic aioli (I use my homemade mayo with garlic powder & pepper mixed in to taste). 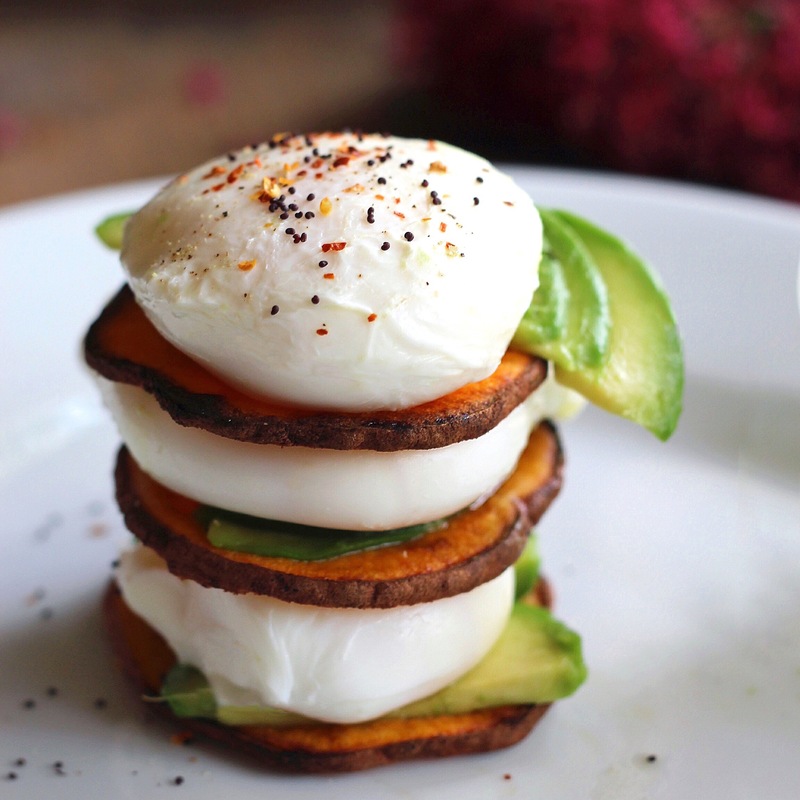 A few "toasts" stacked with poached eggs & avocado slices. 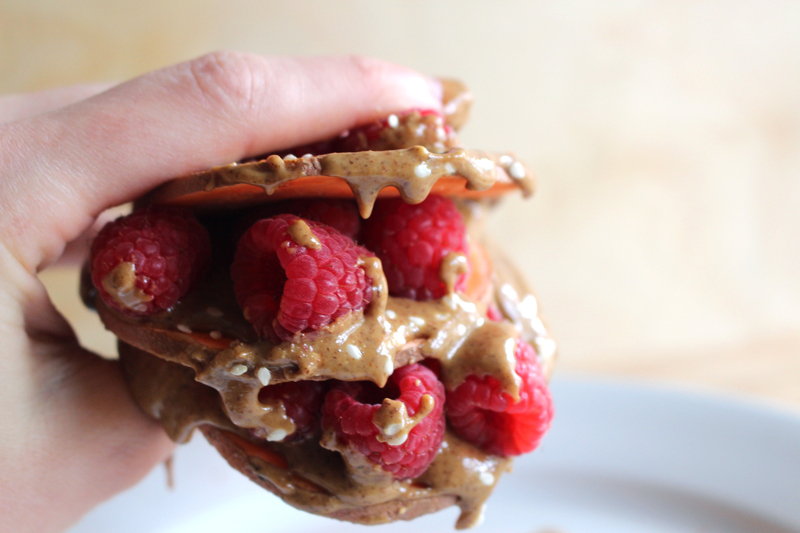 A few "toasts" stacked with layers berries & cashew or almond butter. If you are doing a Whole30, the only version of the “toasts” that are not Whole 30 compliant are the ones below. I consider this version more of a treat. 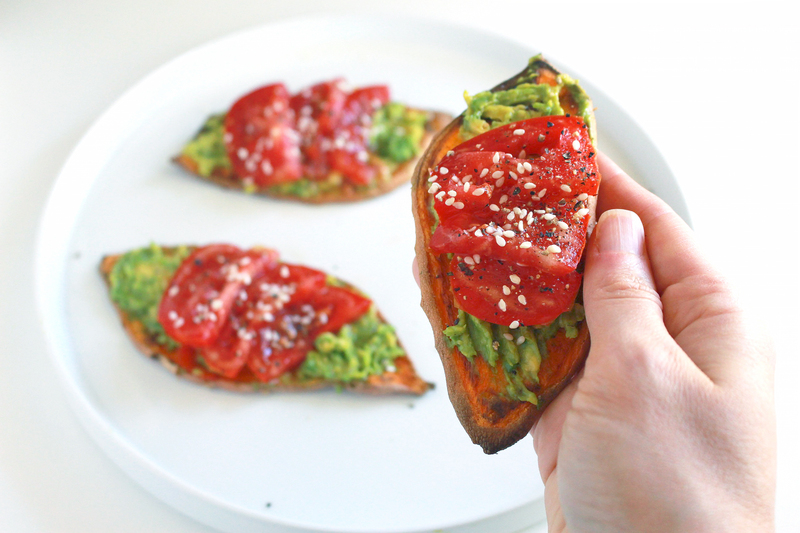 Have you tried sweet potato “toast” yet? I’d love to know what you think. If you have, what is your favorite toppings? I’m always looking for more yummy combinations to create! The possibilities with sweet potato ‘toast” really are endless. I’m sure I will be updating with more combos in the future as they come my way! Happy toasting to you!! 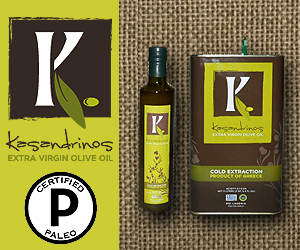 Have you ever felt like your meals were just the same old boring thing over and over again? I feel that way quite a bit, and when I do, I try to get creative in the kitchen! Sometimes it’s all in the presentation of your food that can make eating feel exciting and new! 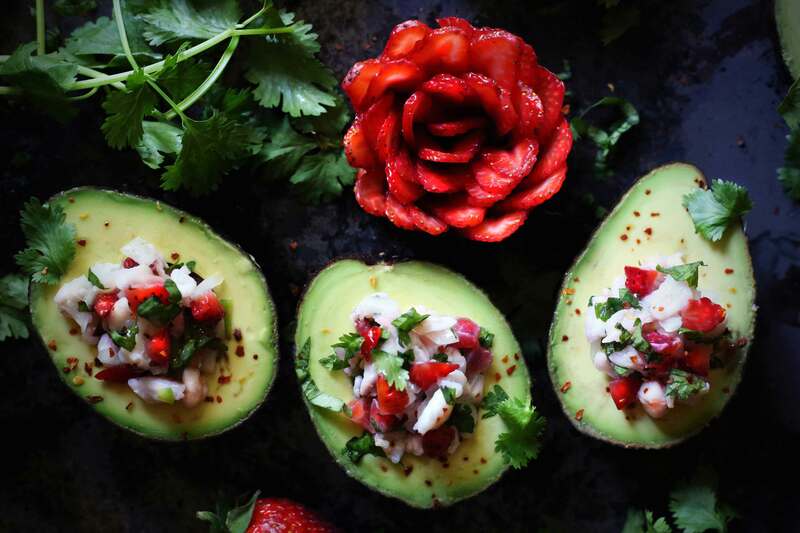 This recipe will not only wow you, but the people you serve it to! Get ready to get creative in 3,2,1! 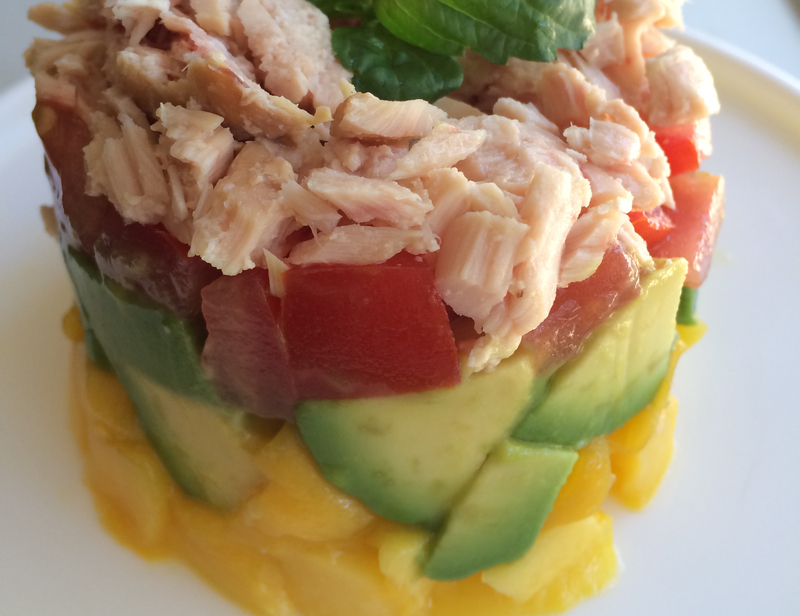 Assemble each of the two stacks by tightly layering together in a mold 1/2 of each of the tomatoes, mango, avocado and Tuna. (If you don’t have a mold, you can use any hollowed-out aluminum can or a circular bottle-I used an empty coconut milk can with both sides open). Press down on the top layer while slowly removing the mold to reveal the freestanding tuna stack. 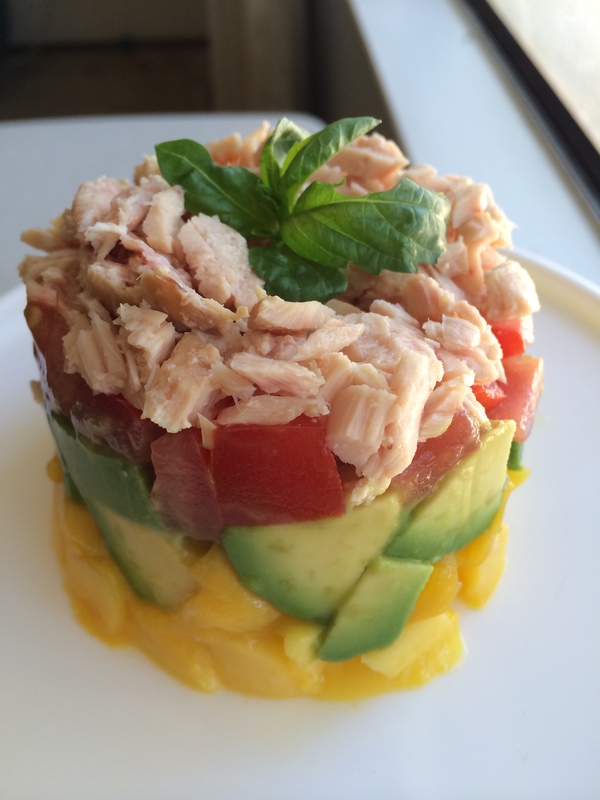 Repeat with the remaining ingredients to form a total of two tuna stacks. Garnish your stack with basil, drizzle the tuna stacks with your favorite dressing if you fancy and serve.